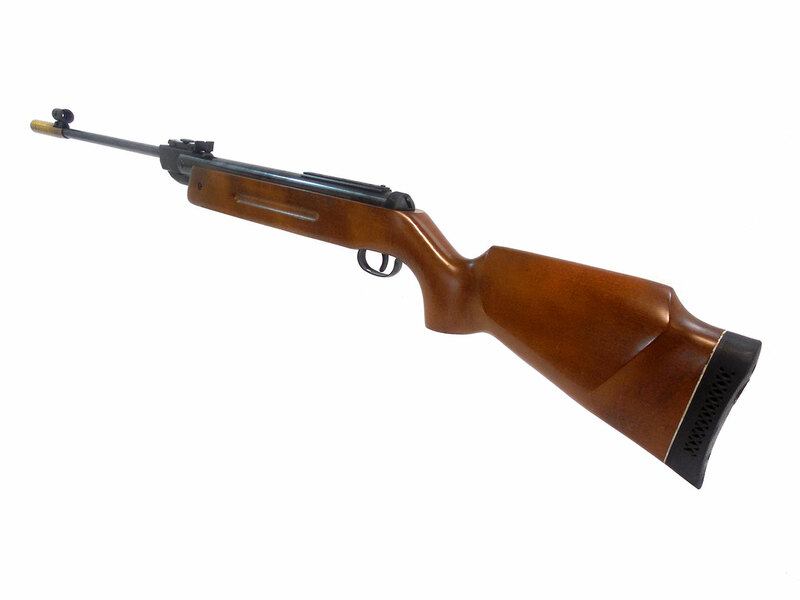 The RWS 68 is similar to the Diana 35, and others along that line. 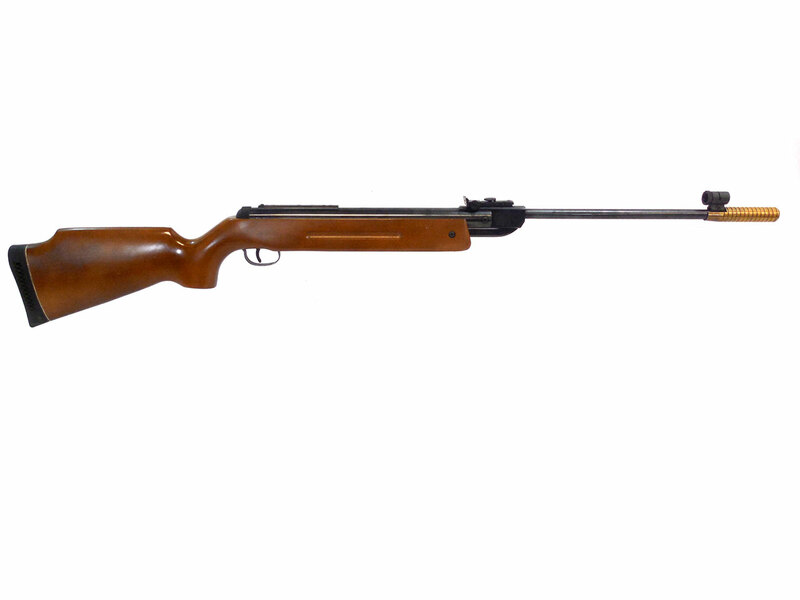 It is a .177 caliber, single shot, break barrel air rifle with a one piece hardwood stock. 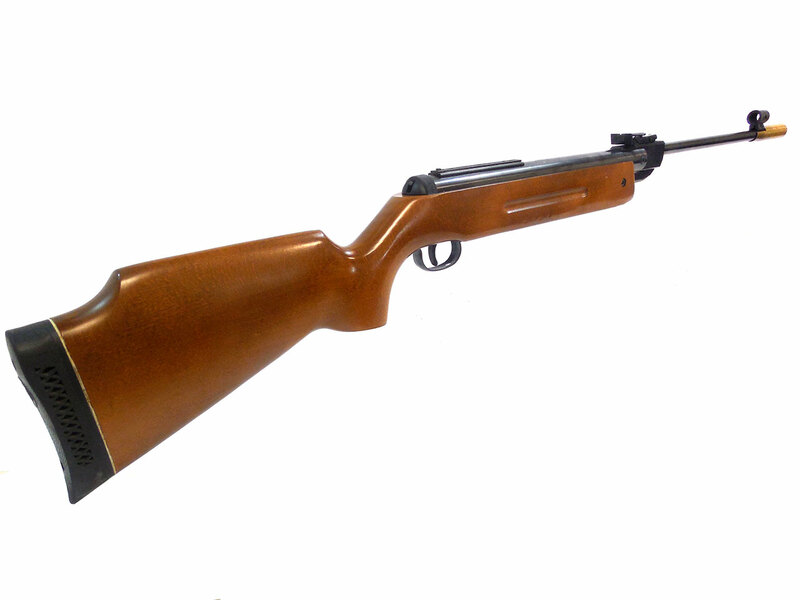 It has micro-adjustable rear sights, and a hooded front sight, plus 11 mm scope rails. 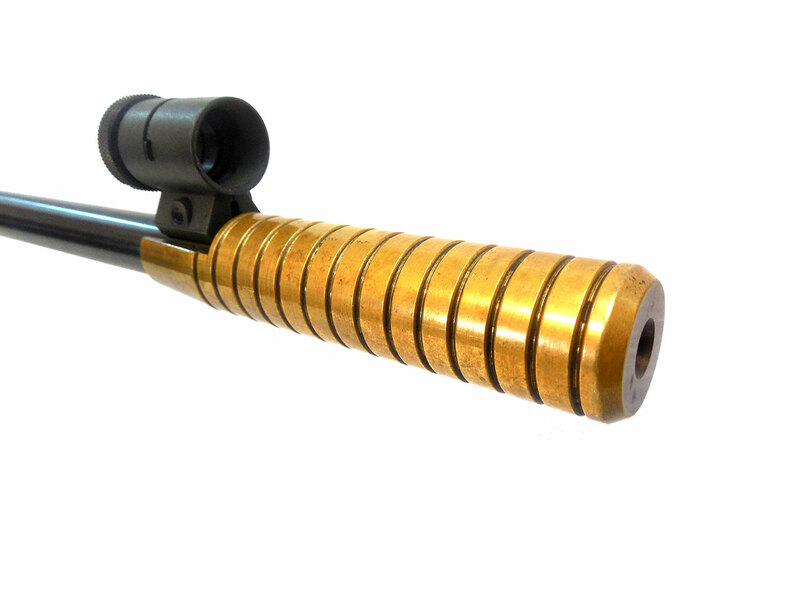 We’re not sure if the brass muzzle break is original, or aftermarket, but it looks nice! It also includes the original owner’s manual. This one’s in really good condition with the wood and metal both retaining about 95% or better of the original finish. 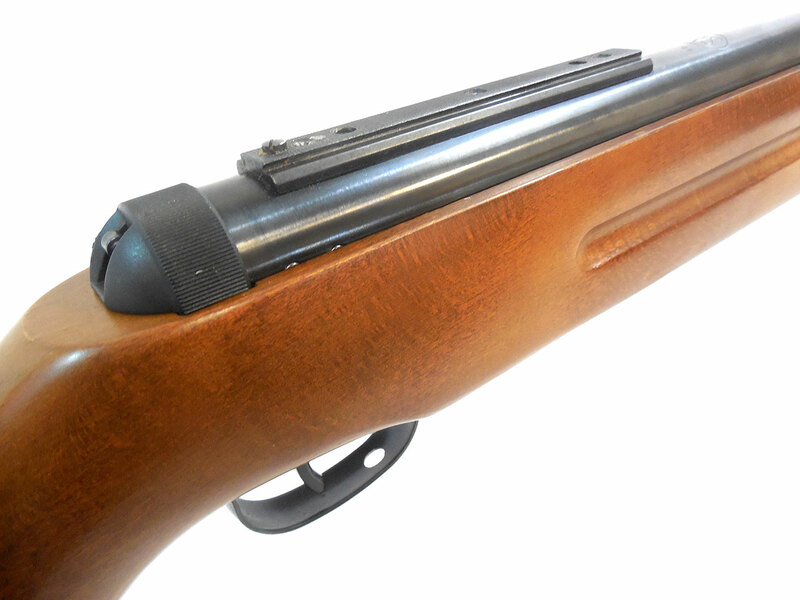 We tested the velocity in our shop using lead pellets and it’s shooting at around 702 fps. 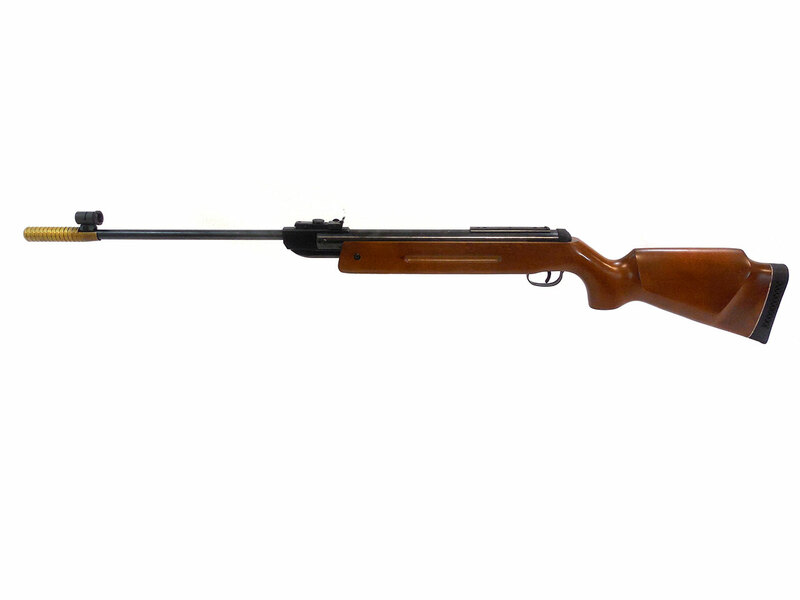 This is a great collector’s gun, and a great shooter. 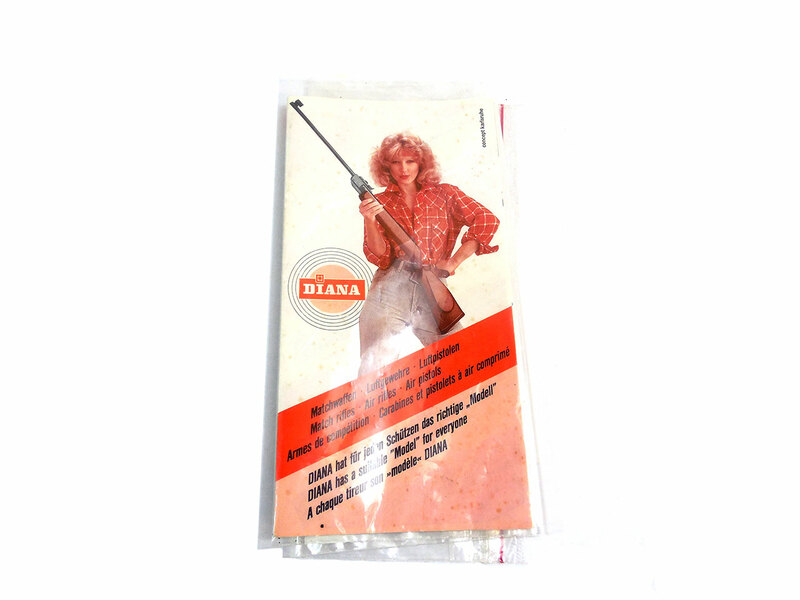 RWS / Diana products are known for their accuracy.